More data, more fun with Super-Fast, affordable wireless internet. We get it, the struggle for fast, reliable wireless internet is real. All you want is a good-value-for-money connection to happiness, without the hassles of phone lines, downtime and “Throttling”. 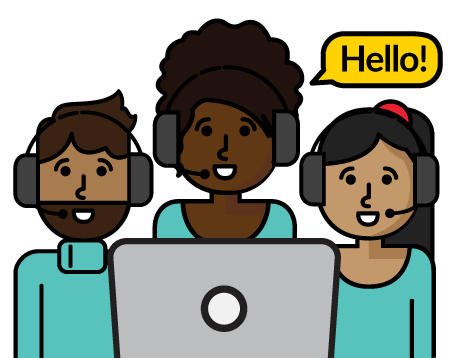 You’re probably tired of waiting days and weeks for help with customer support. It’s time to leave the dark data days behind and say hello to Wi-Fi happiness. Here at Home Cloud, we serve super-fast LTE broadband wireless internet, with speeds that are up to 10 times faster than 3G and in many cases, even faster than fibre! We’re a proudly South African internet service provider that is truly devoted to creating happy customer experiences. 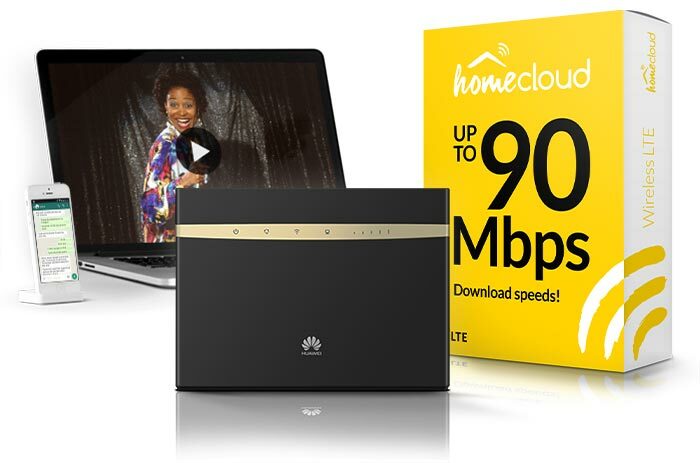 Home Cloud LTE is fast becoming SA’s most popular choice for wireless internet. Why? Up to 90Mbps download speeds. Some of SA’s cheapest Top-Up prices. Unused Data Now Rolls Over! *Connect up to 32 devices only possible with LTE router. Our support team is well trained in the art of wireless internet and always ready to solve a problem. We’ve recently extended our after-hours support line to 07:00 pm. You can keep a close track on your data balance to help manage your data usage. Portable Smartphones and Tablets with a dual SIM slot. LTE availability is subject to location and tower space, so we need to make sure you have sufficient coverage. Complete the form and we’ll get back to you ASAP! 88% of our coverage checks are successful, so chances are, you’ll have coverage.